Get the most out of your next Dallas business trip and book a room at our Wingate by Wyndham Dallas Love Field hotel. Conveniently located off I-35, we offer you easy access to top attractions for visits both business and social. Dallas/Love Field Airport is only five minutes away. 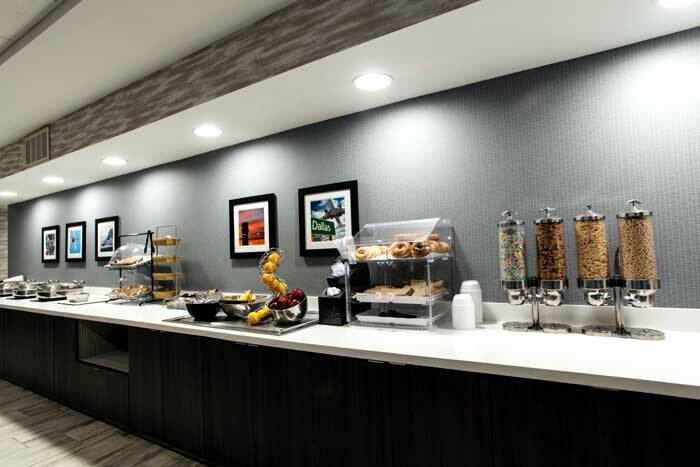 Wake up to a free continental breakfast while reading a free copy of USA Today. Check in with friends and colleagues using our free WiFi. 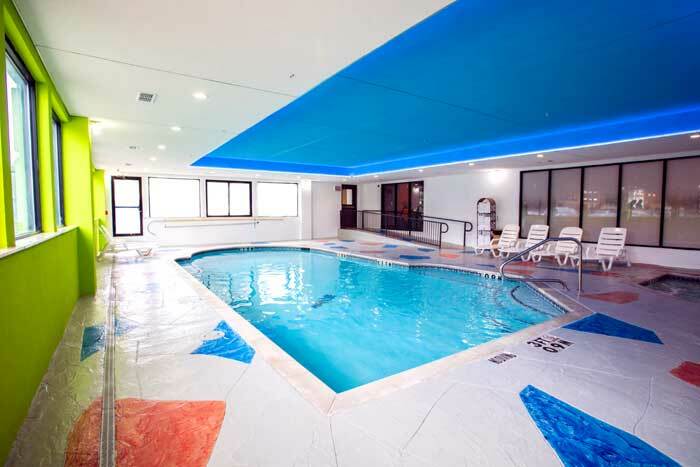 Work out in our fitness center, or relax in our heated indoor pool and whirlpool. , Guest laundry service is also available. Take advantage of free airport shuttle service to Dallas Love Field Airport (DAL). Make a trip to the Dallas Convention Center, located just 10 minutes from our hotel. Visit the American Airlines Center and pick up tickets for the next game. Dine, shop, and have fun at two nearby historic districts, Fort Worth Stockyards and the West End. For golf, head to the Brook Hollow Golf Club. With 750 square feet of event space, our hotel features 1 meeting rooms, which can be arranged to accommodate 50 conference guests or 25 banquet guests. Plan your next meeting or special event with us. We also arrange great rates for groups — large or small. Airport : Love Field serves as the front door to Dallas for seven million passengers a year providing a vital link in the economy of the City of Dallas, the region and the nation. Attractions : In the culturally diverse city Dallas, from the stylish Greenville Avenue to the soulful Deep Ellum neighborhood, there is truly something for everyone. Museums galore feature everything from shocking moments in history to conspiracy theory propaganda, and art galleries offer a chance to see some of the most incredible works of Asia and Europe. Dining : With a density of restaurants greater than New York City, Dallas is truly a food-lover's town. While first-time visitors might conjure images of Texas steakhouses and barbecue joints, Dallas long ago found its way onto America's culinary map with innovative restaurants and talented chefs mining the flavors of American, Italian, Asian and Mexican cuisine. Golf : Cedar Crest was the site of the first Dallas Open in 1926 and the 1927 PGA Championship. Its rolling terrain and excellent course conditions are just a couple of the reasons you should come visit our course. Government : Population (2004 Census Bureau Est. ): 1,210,390 9th Largest City in the United States, 3rd Largest in Texas, and among nation's 100 Most Ethnically Diverse Communities. Hospitals : Texas Health Presbyterian Hospital Dallas serves the communities of Dallas County and also treats complex cases from across North Texas with advanced medical treatments and an experienced staff that provides compassionate care. Sports : The Dallas Sports Commission is an non-profit organization that attracts, retains and supports sports and entertainment events that position Dallas as the premier sports destination. Our efforts have significantly increased awareness of Dallas locally, nationally, and internationally, and have resulted in the Dallas metro area being recognized as the #1 visitor destination in the state of Texas and the #1 sports city in America as voted by The Sporting News! University : Your application is important to us so please read the following instructions before you submit your information to UT Dallas. It is our policy to use only the online ApplyTexas application in our undergraduate admissions process. Graduate students should only use the UT Dallas Graduate Application for Admission . Welcome to our great hotel in Dallas Texas with affordable rates and cheap budget discount lodging. Wingate Love Field West welcomes you to our budget hotel in Dallas Texas. 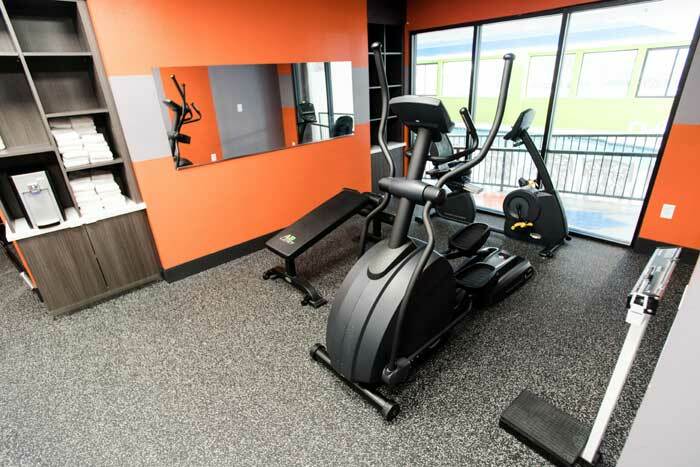 Wingate Love Field West will provide you excellent customer service with great amenities in comparison to all Hotels and Motels in Dallas Texas. Please visit us on your next stay in Dallas Texas and let us provide you with 4 star hispoitality for 2 to 3 star budget rates. 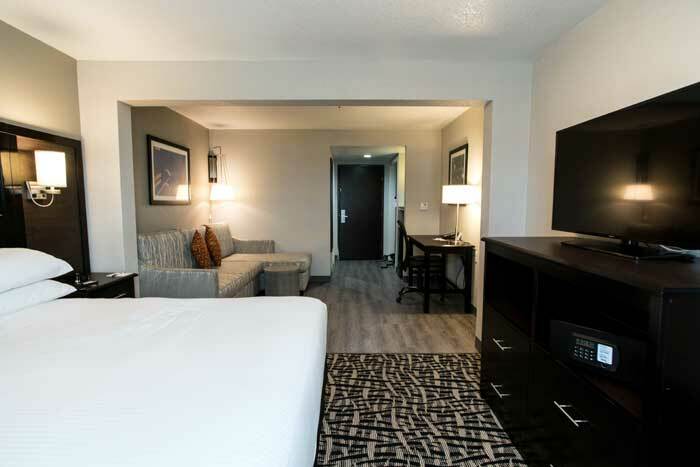 Wingate Love Field West has been providing lodging and accommodations in Dallas Texas for sevral years and looks forward to providing our valued customer and business traveler with the best service in Dallas Texas for Hotelsand Motels in our local area.